This week at CVS you can get great deals on L’Oreal, Scott, and Band-Aids plus free toothpaste! 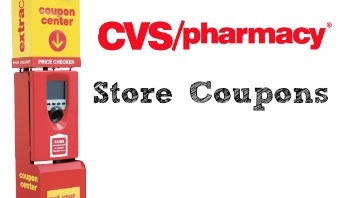 On top of the weekly ad deals this week, you can print out CVS coupon center coupons. Always stop at the CVS coupon center first before shopping and don’t forget that you can scan your card twice to get even more coupons! Plus, sign up for ExtraCare Beauty Club for more coupons. Here are some coupons people are reporting this week (you won’t get everything listed, but you’ll get some of them).